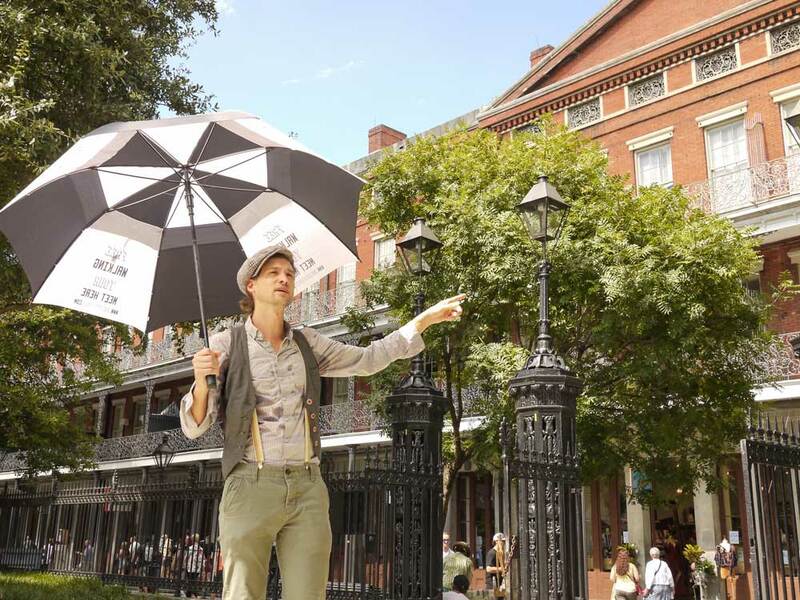 Nola Tour Guy offers two free “pay what you feel tours”. Space on these tours are limited especially on holidays and weekends so we recommend that you book these tours online by clicking the buttons below. After you book online check your email. You will get an email from Fareharbor with all the information. If you decide to cancel your booking please contact Nolatourguy@gmail.com or text 504-300-9489. But we gladly accept walk-ups and you can find the address and a map of the meeting spots below. Space on our tours are limited so we do not allow large groups of over 6 adults on the free walking tours. For larger groups we suggest a private tour.